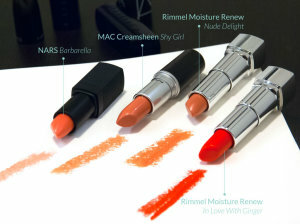 I don’t own a lot of MAC lipsticks, I may only have two or three but I think I have found the perfect shade! 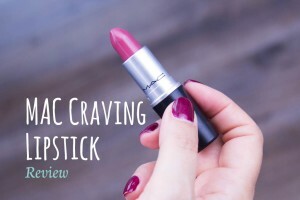 Read on for my MAC Craving lipstick review. I finally got my hands on these babies when I was in London a couple of weeks ago. 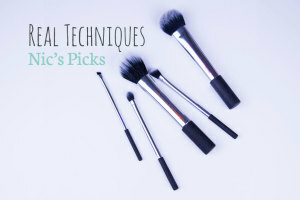 Read on for the Real Techniques Nic’s Picks brushes review. I have needed to change my foundation as the days got colder and we’ve had to start turning on the heating. 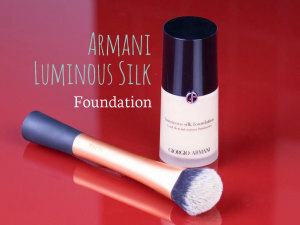 The first time I put it on I was reminded why I love this foundation so much! 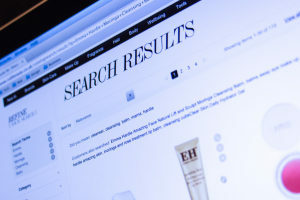 I love buying make up and recently I have been turning more and more to some of my favorite websites to buy makeup on. Here is my top pick. 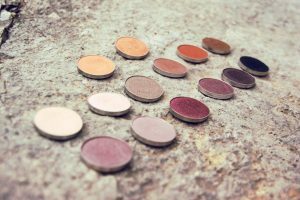 I may have gotten on the love bandwagon for this brand a bit late, but that doesn’t stop me from sharing my Makeup Geek eyeshadow favorites with you! I have recently rediscovered lipstick. 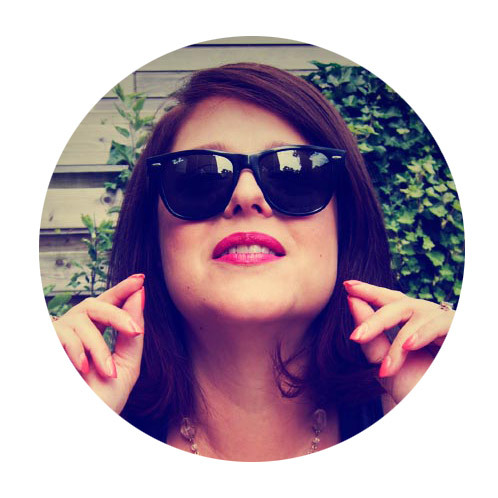 For a self-proclaimed beauty fanatic that sounds quite wired I know, but I always though lipstick is too much hassle and never liked it on my lips. Until now that is. Read on for my review of favorite nudes and summer pop of color. 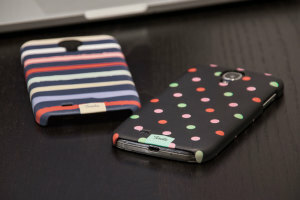 The iPhone while cool, has a screen that is too small for me. There is one reason though why I used to be jealous of people who have it. What makes a good mascara good? 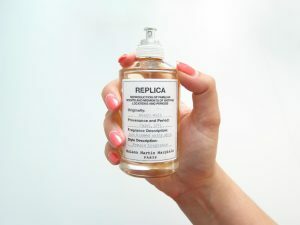 Mascara preferences are very personal and depend on many things: consistency, brush, hold, staying power. 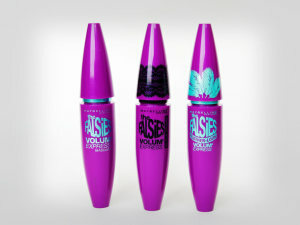 My absolute favorite drugstore mascara? Read on to learn more!